The efficiency and effectiveness of the global steel supply chain are more vitally important than ever, especially in light of the changing demand situation, developments in emerging markets, the potential for border delays, unwarranted trade restrictions, transportation & logistics costs and related issues. 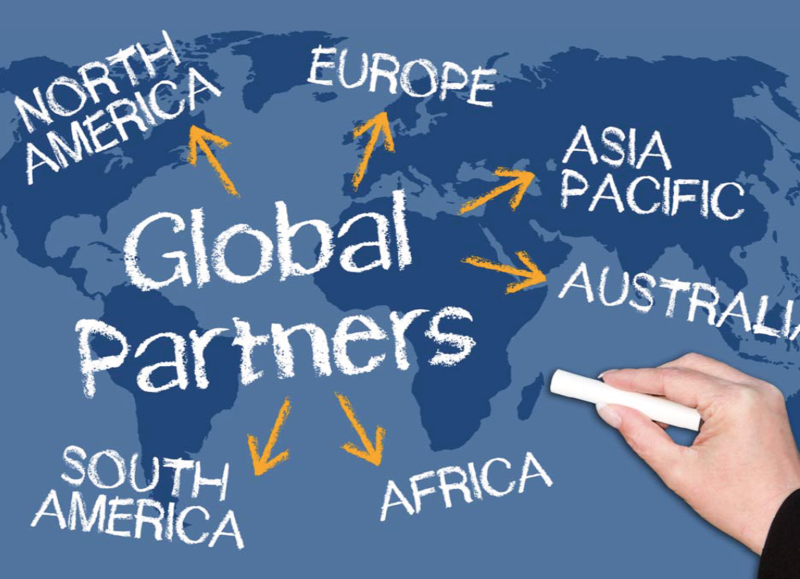 First, we aim to enhance the information flow among Partnership-affiliated members so they are able to become more agile, that is, able to adapt and adjust to change in a timely way in a highly dynamic international environment. Analysis has shown that businesses operating in a supply chain that cooperate in developing and sharing relevant information in a timely way are better able to innovate with other links in the chain. This type of cooperation and information sharing will inform every aspect of the Partnership’s activities. Second, the Partnership will serve as a forum for interaction and professional development. Our members have long recognized that we have a great deal to learn from one another. The Partnership will seek to enlarge and sharpen opportunities for member interaction and professional development on relevant matters. Third, the Partnership will seek to better focus attention on steel supply chain issues in the multilateral trading system. To that end, we will seek to establish and make effective use of direct links to appropriate key international organizations such as the World Trade Organization, the World Customs Organization, the Organization for Economic Cooperation, and others.